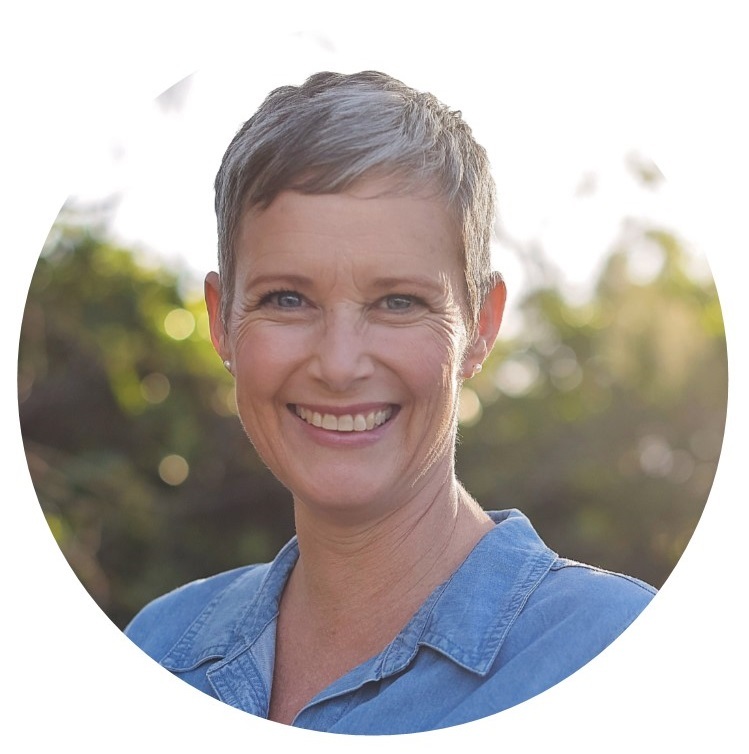 Everyday I'll pop-up in your inbox to give you short, simple, actionable ways to strengthen your intuition so you can make the right decisions and get clear on your direction in your life & business, plus give you some workbooks and tips along the way! In addition to daily email training - you'll also be invited to join me every day on Facebook for extra training to dive deeper into communing with your higher guidance and get you confidently trusting your intuition! Get all the A's to your Q's! The only thing keeping you stuck is YOU, and your intuition is there to help you get clear on what you need to create a life and business that lights you up! Enter your details to sign up for the 'Stop Overthinking Everything' 5 day event.